Increase traffic to your blog by recycling your existing posts. 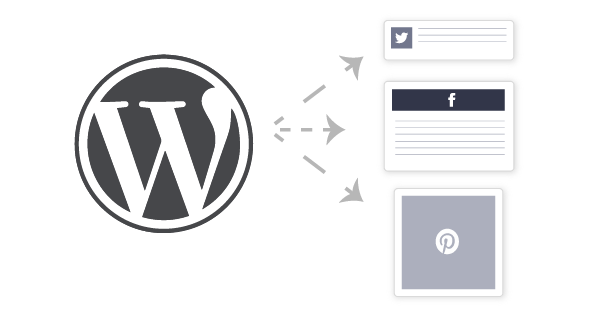 Effortlessly reshare your top WordPress blog posts on Twitter, Facebook and beyond. Promote your blog by sharing your best posts on social media. Reuse your existing posts to boost traffic and engagement. 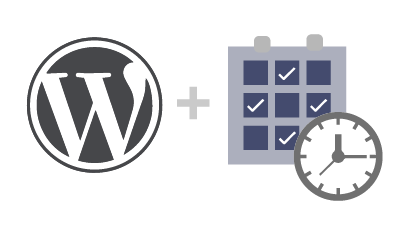 Tap into the power of the WordPress API without installing and managing additional plugins. Jetpack is all you need! Search across all your WordPress blog posts. 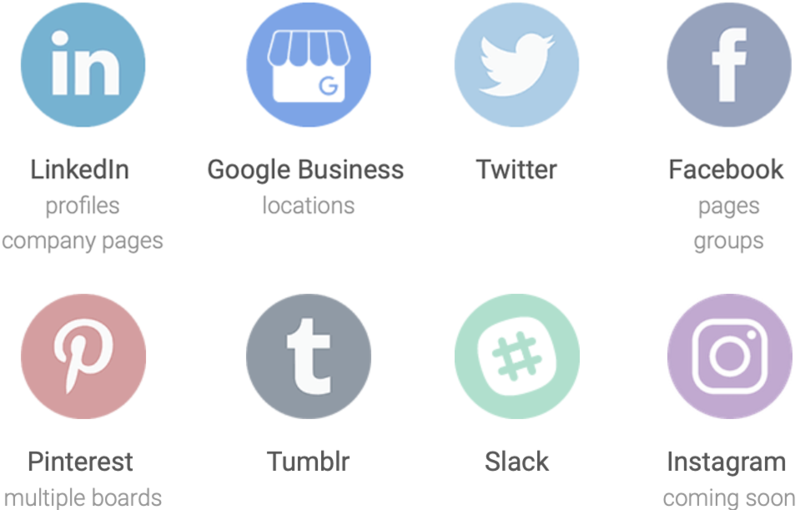 Import and schedule your top posts for sharing and resharing on Twitter, Facebook and more. 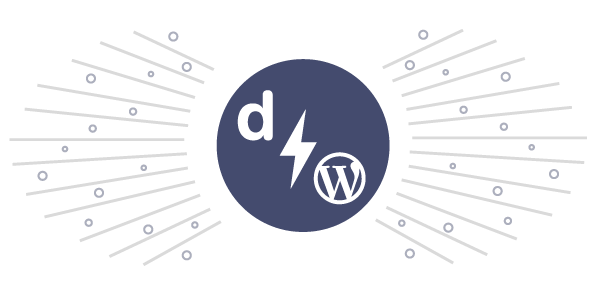 Connect your WordPress blog to dlvr.it. 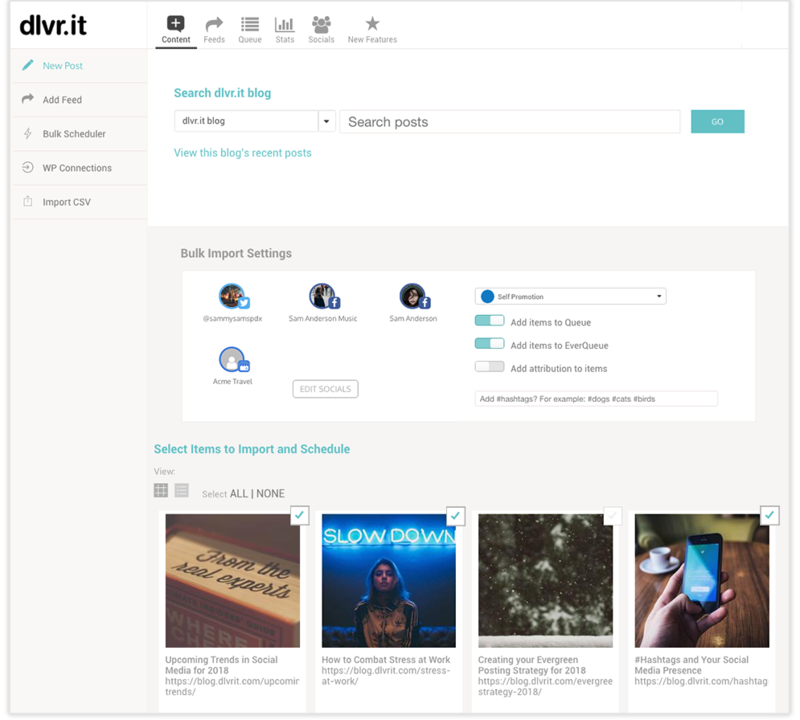 Then search your blog posts by title, author, category and more. 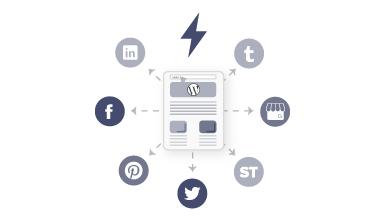 Instantly schedule your top WordPress posts for sharing and resharing social media with just a few clicks. It's that easy! Schedule weeks worth of social media posts with just a few clicks. Search your WordPress blog and quickly schedule hundreds of Tweets and Facebook posts. Save hours each week.